Sell dental gold and dental gold scrap containing precious metals in all forms direct to the processor from anywhere in the United States. 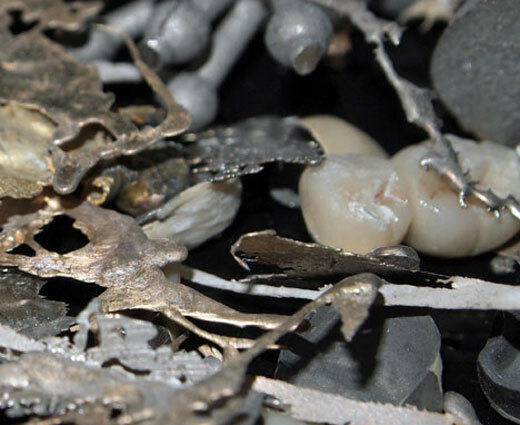 We buy precious metals scrap from dentists and dental labs who want to sell dental gold and dental rugs containing dental scraps direct to the processor. 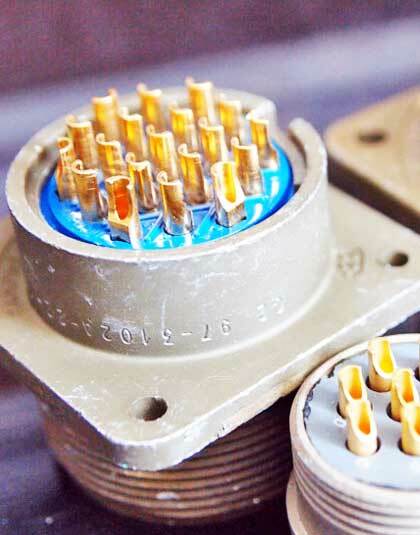 We buy and refine dental gold scrap from customers across the United States. If you want to sell dental gold lab scrap, dental lab rugs and dentists vacuum bags and scrap containing precious metals, then call our dental gold scrap buyers today. Precious Metals Reclaiming Service, in business since 1945 - All dental gold and precious metals lots are evaluated fairly and honestly. 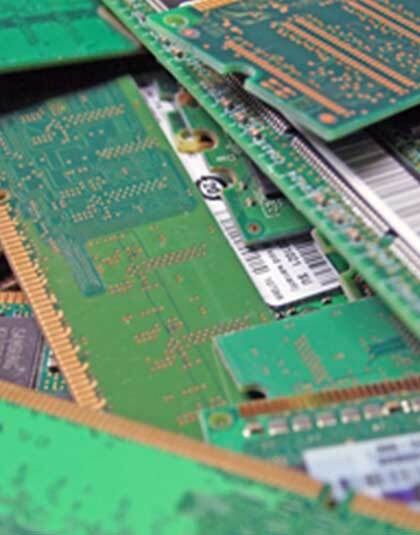 You will be sure to get paid the best value when you sell dental gold scrap because you will be selling direct to the processor - no middle-people, no agents or resellers. 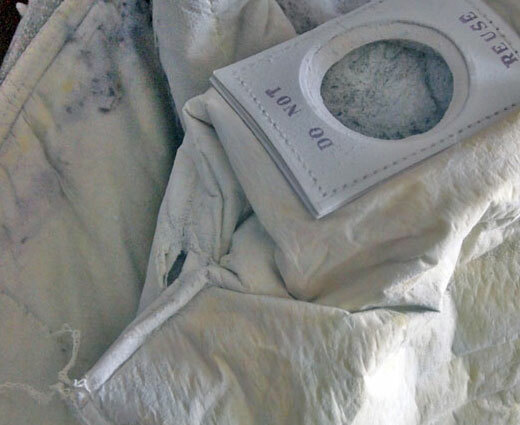 We have been in business since 1945, trusted by dental labs and dentists to recover gold, silver, platinum and palladium found within your dental lab scrap and dental rugs. 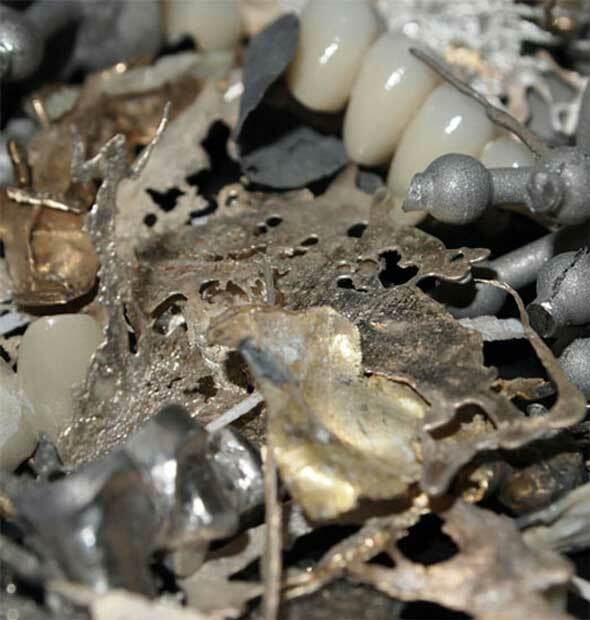 We are a leading buyer of dental scrap containing gold, silver, platinum and palladium. We buy dental gold scrap and dental lab rugs working with individual dealers and dental labs/dentists across the United States. Call us today for a no-cost, no-obligation appraisal of your dental gold scrap material. We have been providing dentists and dental labs with reliable, prompt and efficiet service to sell dental gold scrap direct for over 65 years. Dentists and dental labs throughout the United States trust us to pay them the best prices around when they sell their dental gold scrap direct to the processor. 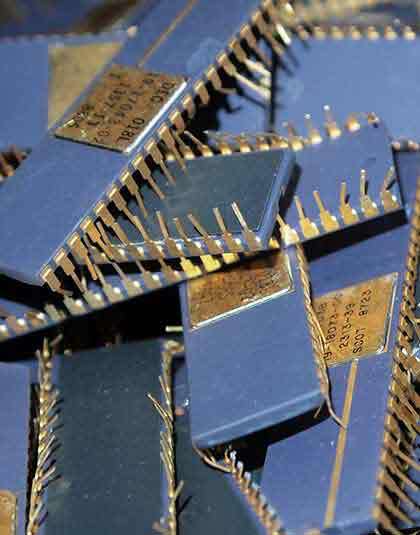 Get paid top dollar for your gold ic chips. 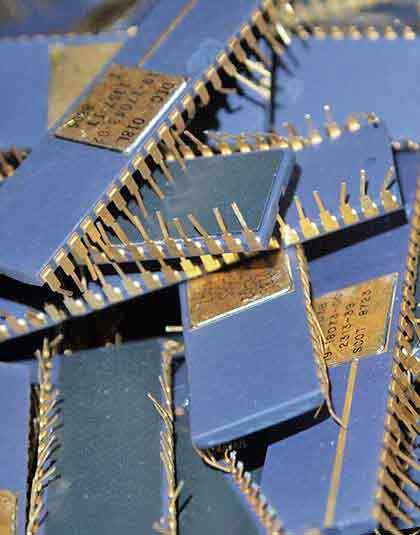 We are here to help you get paid more when you sell gold ic chips and electronic gold scrap in all forms direct to the processor.